Here is an easy recipe for a classic soup. Although it is very simple to make, without too many steps or ingredients, it is easy to change the flavour by adding in some onions, garlic, or parsley. We often have this soup as an appetizer before a meal. Cook broccoli in chicken broth until tender. Blend with an immersion blender. Stir in coconut milk. Add sea salt to taste. Enjoy! 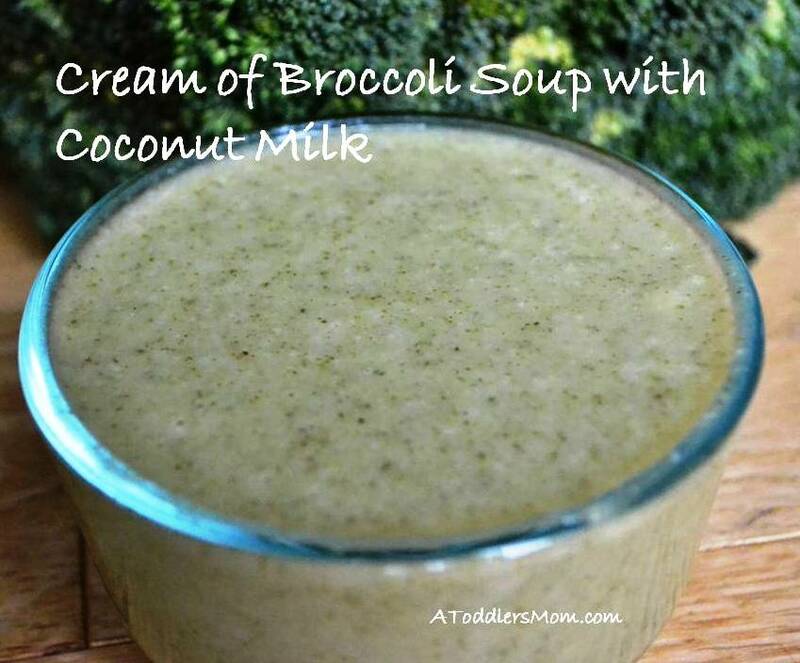 Cream of broccoli is my all time favorite soup! I make it all the time, however never with coconut milk. I can’t wait to give it a try!! It is one of my favourite soups too! We make this all the time and we love it! Sounds delish. Definitely starting to be soup weather here! It is soup weather here too. I love nothing more than a bowl of warm soup on a chilly autumn day!